Sneakerheads around the world have waited a decades for the return of these bad boys, but boy was it worth it. 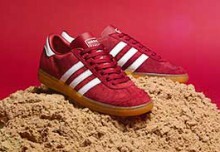 First released in the 1970’s, the newly resurrected adidas Bahamas model is the result of the adidas Collector’s Project, so you know they’re the real deal. Much like the holiday destination, these beautiful Bahamas are an understated classic, and return almost unchanged from their original form. The old school style lace section brings together a hearty suede upper which features subtle stitching throughout, and is supported by the durable camel outsole so typical of the brands history. The few fresh touches come in the form of the maroon accents across the shoe, along with the luxury leather lining and tongue, with the latter featuring an undeniably endearing child’s sketch on the inside. 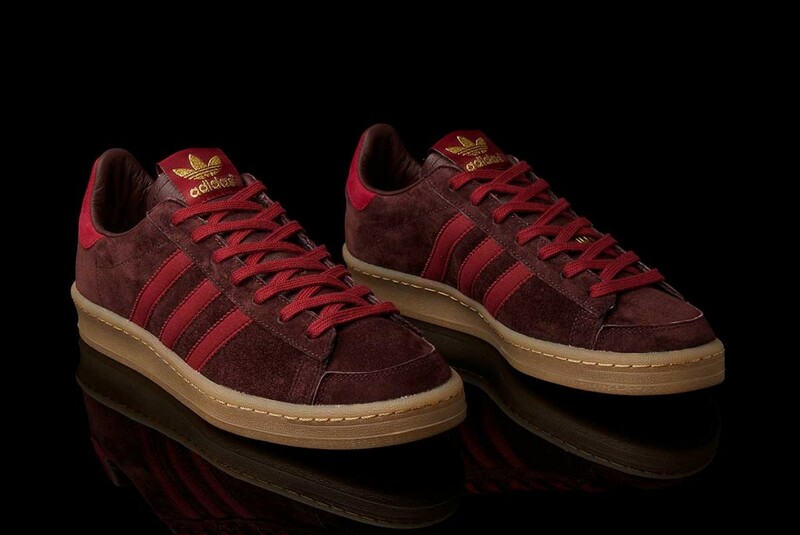 As the gold featured trefoil confirms, they’re simply and unquestionably an adidas classic.